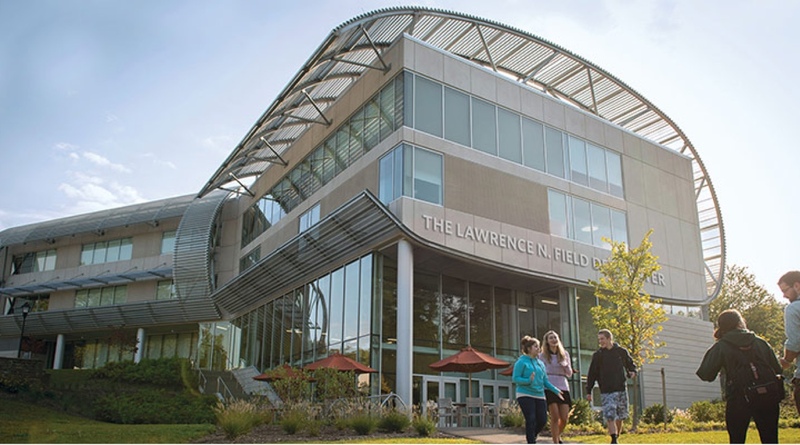 The brand new state-of-the-art Fashion and Textiles Futures Center. 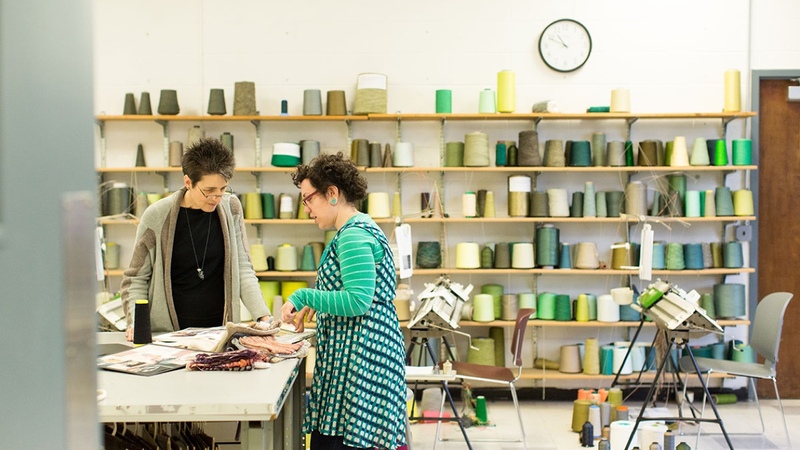 If you aspire to change the world through fashion and textiles, to rethink centuries of normal and wow employers with your ideas, you’re going to love it here. 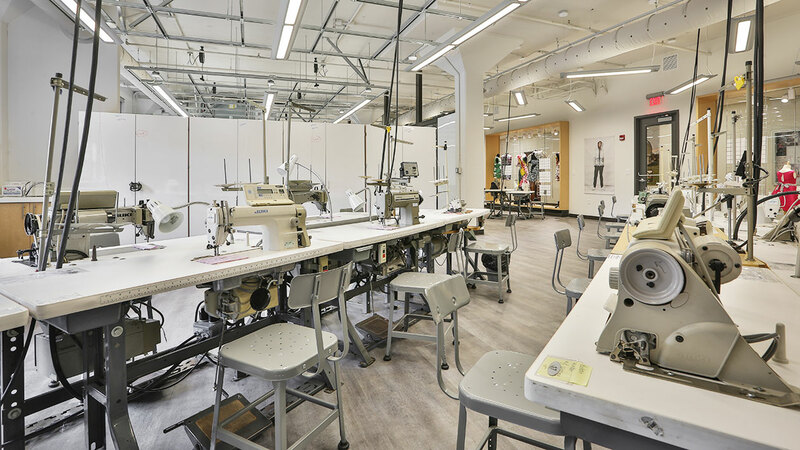 Our new state-of-the-art Fashion and Textiles Futures Center, the premier center for fashion and textile programs, immerses students in experiences that mirror industry: the Futures Center provides a forward-looking, market-sensitive, dynamic and highly collaborative environment. Fashion isn’t just about pretty clothes and runways. It’s also about all of the people who make the fashion industry run, evolve and progress. 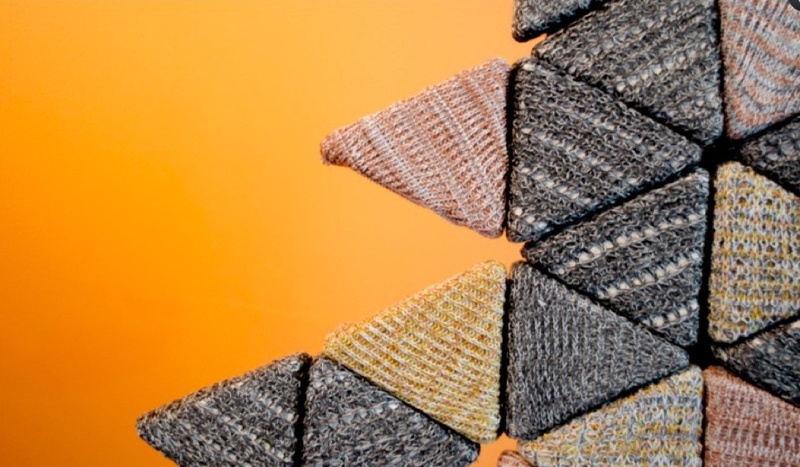 It’s the suppliers, merchandisers, engineers, marketers and event planners – from concept to consumer and the marriage of fabric to frame. 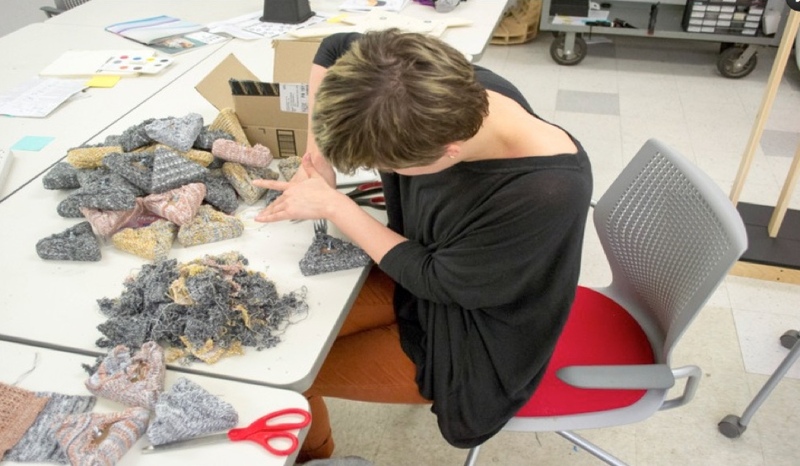 At the Fashion and Textiles Futures Center, you’ll find endless research opportunities, industry-sponsored projects and professors who know the biz. In short, we’ve long been known for our internationally recognized programs and industry partnerships. 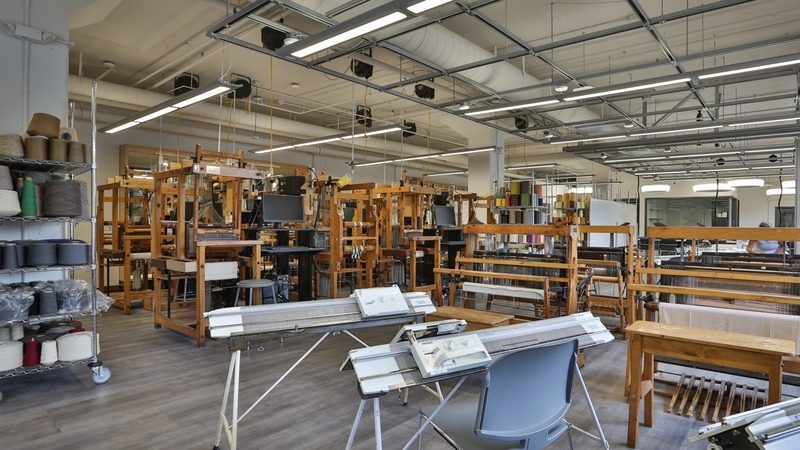 Originally founded as the Philadelphia Textile School in 1884, we were the first textile school in the United States. CEOWORLD Magazine ranked us #6 in the top ten fashion programs in the United States in its Best Fashion Schools in the World list. In 2017, Vivien Cooper ’17, won the top national award from the YMA Scholarship Fund. That year, seven other Jefferson fashion students were received $5,000 awards as part of the competition, while this past year, 11 students, a record number, were recognized as part of this prestigious competition. 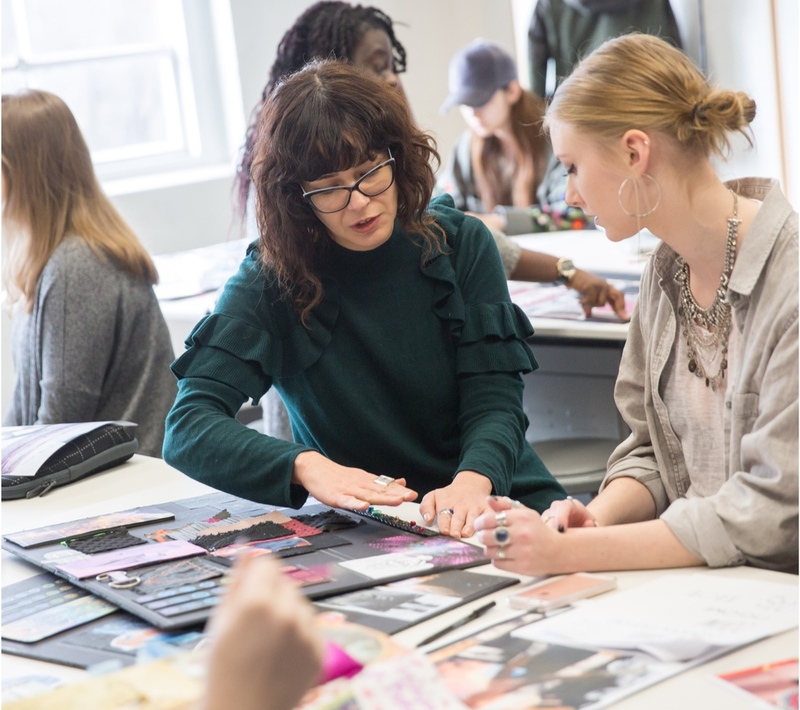 The Business of Fashion Global Fashion Schools Rankings listed our undergraduate programs 9th and our graduate programs 3rd in the US. 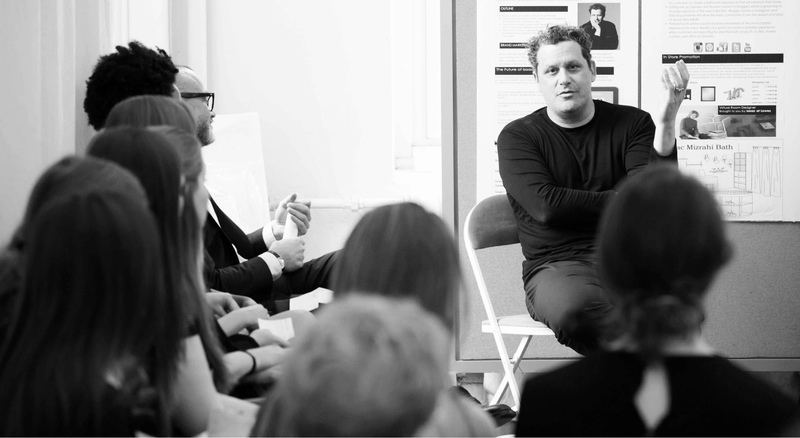 Issac Mizrahi speaks to a design class. 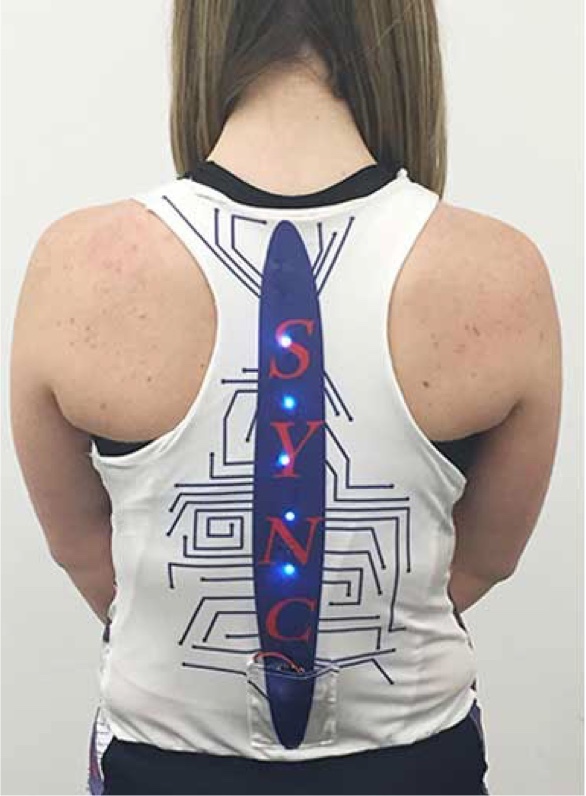 When designing senior collections, our students work across disciplines to incorporate digital printing, surface imaging, laser-cutting, screenprinting, 3D printing, wearable technology and custom fabrics into their designs. Just as they always have, our students get industry-relevant experience from the moment they begin at Jefferson to the time they start their professional careers. Now, they get to study the entire supply chain in a new, innovative, and fashionable space. 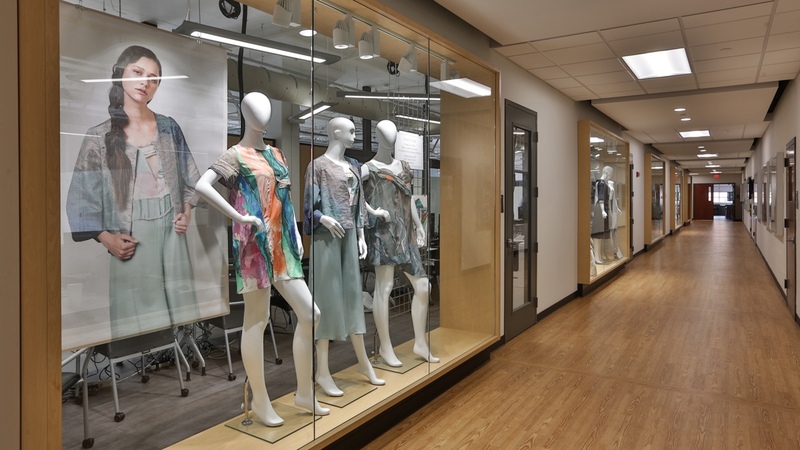 Large glass display cases show off student work in a way that mimics the retail industry, while creating windows into sewing labs, CAD labs and design studios — so students can see what their peers are working on. 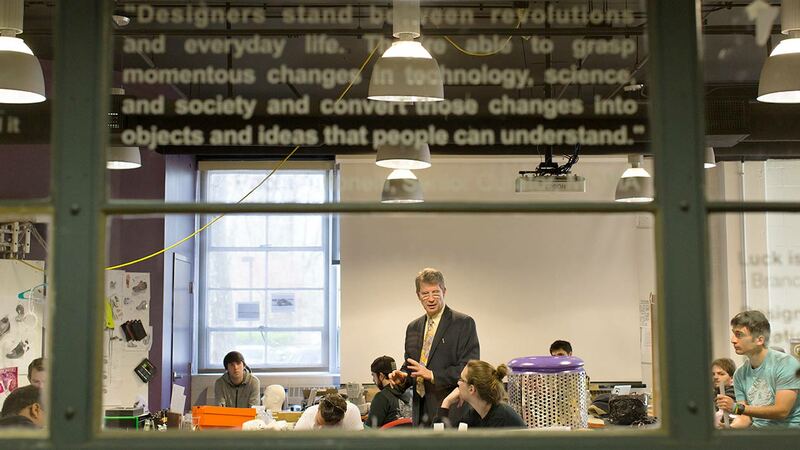 Flexible breakout rooms give students the space to develop ideas and check in with each other on the progress of their collaborative projects. 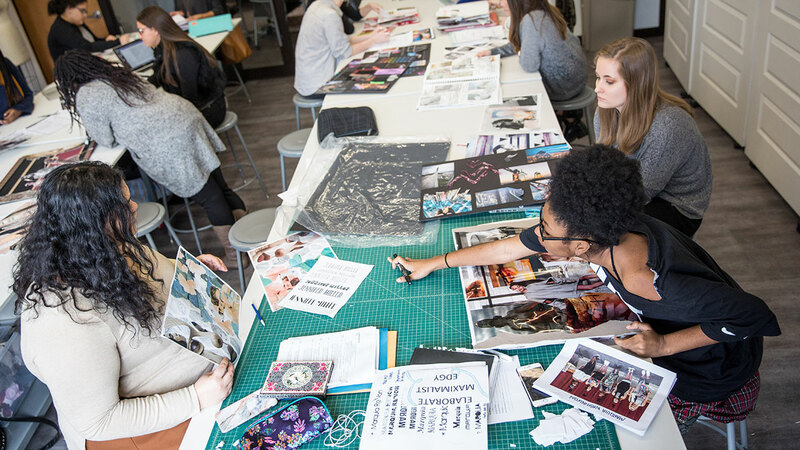 Fashion design studios are separated by storage lockers on wheels so they can be expanded for larger classes or multiple students teams working on the same project. All furniture, storage and some machinery are on wheels, repositionable to accommodate our students’ and faculty’s needs. In the Futures Center, our students benefit from world-class curricula, access to the latest technologies that support the creation of new knowledge and increased opportunities to work with industry partners on real-world projects. 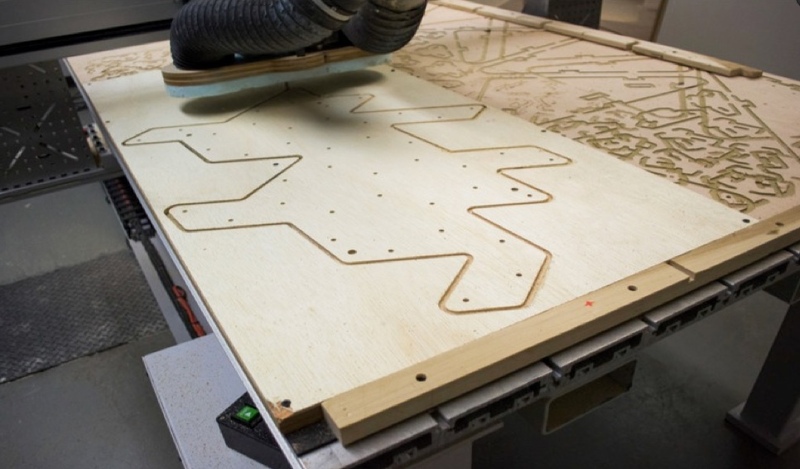 Let’s get started on designing your future. Fashion Merchandising and Management, B.S. 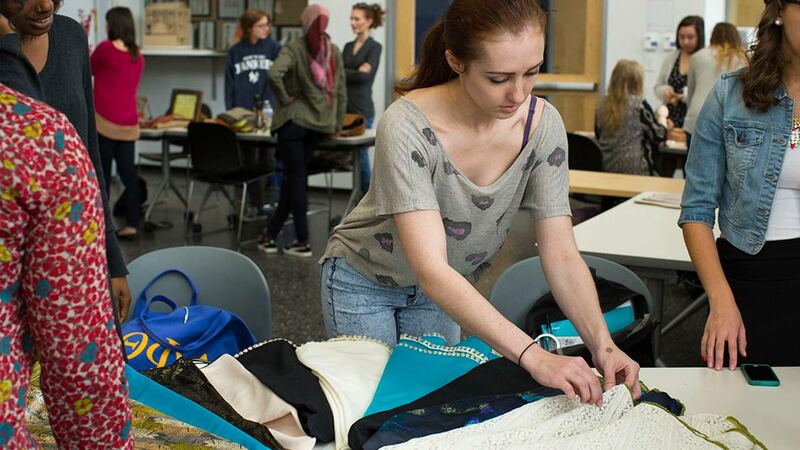 Textile Engineering and Science, PH.D.
Fashionista ranked our fashion programs among the top in the country. Read more about it here. 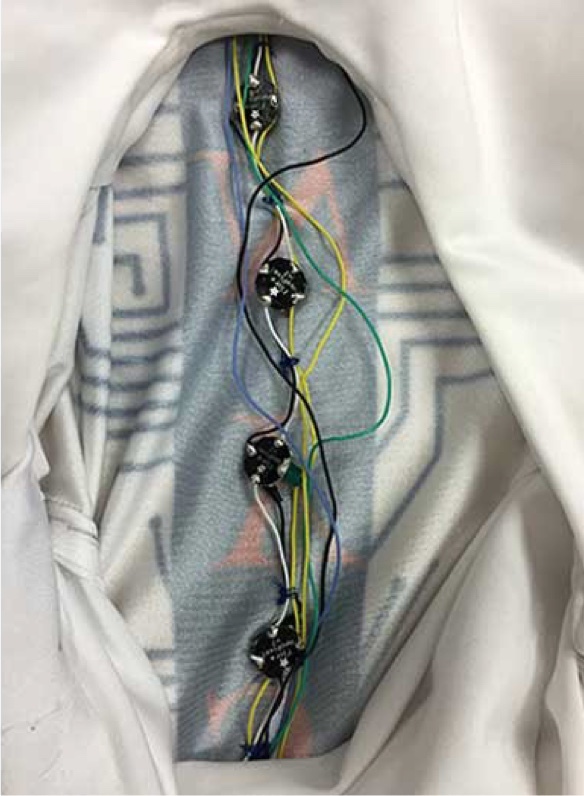 So what can you do at this hands-on, collaborative, cross-disciplinary center? Just about anything. Find out more, plan your visit — or if you’re ready — apply today!